GameSense is all about making informed choices. It also gives people the tools they need to learn to play responsibly. Informed gamblers are gamblers who play for fun, not for money, and who know when to stop. Learn the difference between chance and skill-based games. Learn about the odds for different games. Dispel some commonly held myths about gambling. Provide tips for playing responsibly. GameSense is online and at the interactive GameSense Info Centre (GSIC) located at both Casino Regina and Moose Jaw and there are information stands at additional locations on property. We strive to make this information accessible and approachable and invite players to participate in monthly player events, that are fun and engaging. We want everyone to engage their GameSense. We believe players and the public need to have information to make an informed choices. The cornerstone of our approach is GameSense, which is built on the idea that knowledge is power. We also know that our staff need to know all this information too so they can have knowledgeable conversations with players, so we invest in education and training. We’re proud that Casinos Regina & Moose Jaw have earned RG Check accreditation – the most rigorous responsible gambling accreditation program in the world! 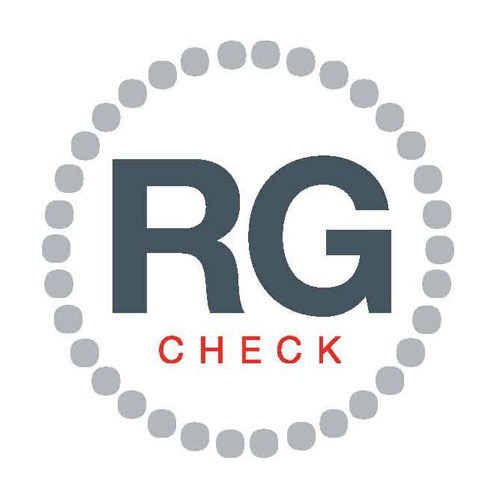 RG Check recognizes gambling facilities that have achieved high standards in responsible gambling programs. Casinos Regina & Moose Jaw are the first gambling facilities in Saskatchewan to receive this comprehensive accreditation.